The past few years had put Google in the lead when it comes to acquiring startups left and right. Not all have made it under the revamped Alphabet, but that hasn’t stopped the search giant’s search for the next big thing. So what if Google could discover and nurture these startups in-house? In the long term, this proposition would save time, money, and also help in the process of bringing them on board. That’s exactly what the company has done as The Information announced the launch of a start-up incubator called Area 120. The report said the unit will be led by Bradley Horowitz of Google Plus and Don Harrison. To get accepted to work in Area 120, small startups are required to send out a business plan; if they pass, they will get a spot in the incubator to work full time on their idea for several months. 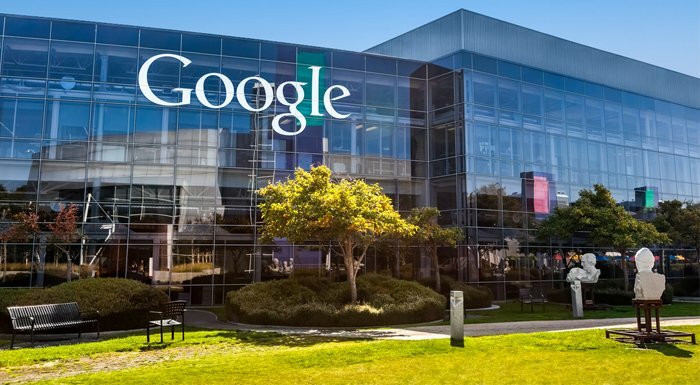 While they’re there, the teams will also have the opportunity to gain Google investment if the project is successful, and even become a separate company funded by the search giant. Wondering why they used this name in particular? According to the report, it’s a play on Google’s famous 20 percent time, the concept that gave us Gmail, Google News and AdSense, all very successful products. The 20 percent goes as far back as 2004, in the days of Google’s IPO. The company’s co-founders wrote at the time that employees were encouraged to “to spend 20 percent of their time working on what they think will most benefit Google,” in addition to their regular projects. But in the past few years, when Google has taken leaps and bounds in growth, people have wondered about the contribution of the 20 percent time. According to Google’s HR head Lazlo Bock, only 10 percent of Google employees still use the concept (see Bock’s 2015 book Work Rules!). When Alphabet was created by Larry Page and Sergey last year, the holding company for Google was meant “to empower great entrepreneurs and companies to flourish,” as per the founders’ wishes. Ever since, Page and Brin have surprised the tech world with bold new bets. For example, Google is spreading free Wi-Fi across railway stations in India, while the U.S. is the testing ground for the high-speed fiber project. On the other hand, there’s Nest, a company inside Alphabet that advances in the home-automation and Internet of Things field, so Google’s incubator for startups is clearly in line with their philosophy.